Make Your Move for Lower Interest Rates. Enjoy lower monthly payments and get more home for your money. Today’s higher loan limits also help with lower down payments and easier qualifying. Call or visit today! Offering gated privacy and the enviable lifestyle your family desires, Candela brings a magnificent new home collection to Rancho Tesoro. 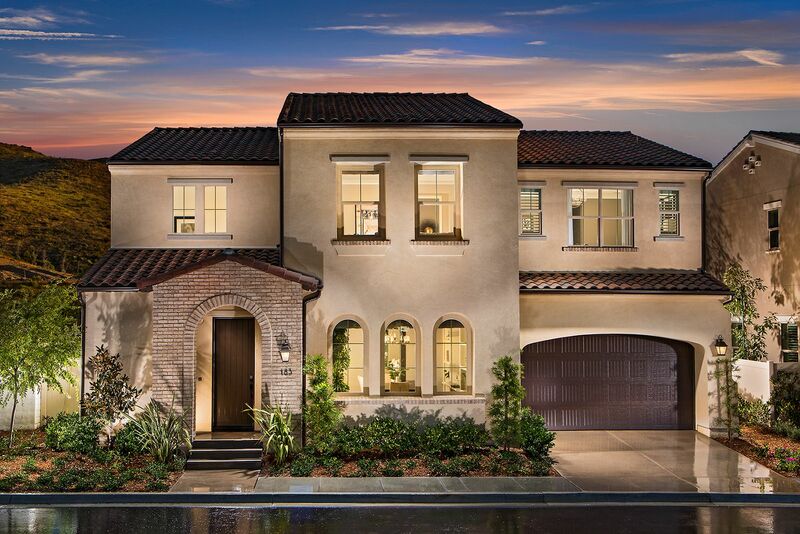 These new homes in San Marcos, CA offer captivating designs present spacious, open interiors with exquisite detailing and living areas that flow seamlessly. A host of personalization opportunities include elegant libraries and outdoor rooms destined for year-around dining and entertaining. Experience a lifestyle of health and wellness inspired by a naturally tranquil location. Trails, parks and private amenities lead to outdoor leisure and everyday fun. At Candela, enjoy life the way it’s meant to be lived.